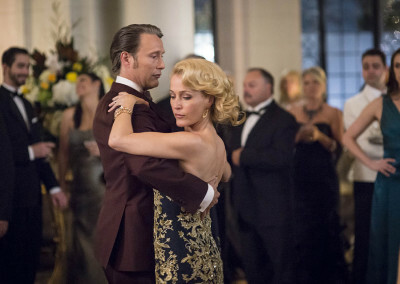 Working for showrunner Bryan Fuller, IJPR collaborated on a campaign for publicity and social media for the critically acclaimed series Hannibal. We worked closely with the publicity and marketing teams at Sky Living and producers Gaumont to maximise the launch of season 3 in the UK. 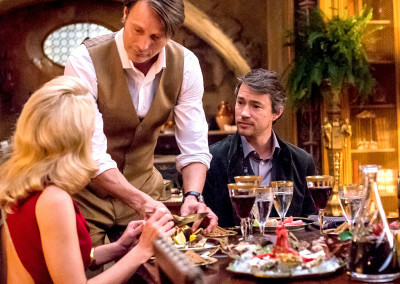 The cornerstone of the campaign was the #HannibalFeast screening event inspired by Hannibal Lecter’s impeccable taste and culinary adventures. 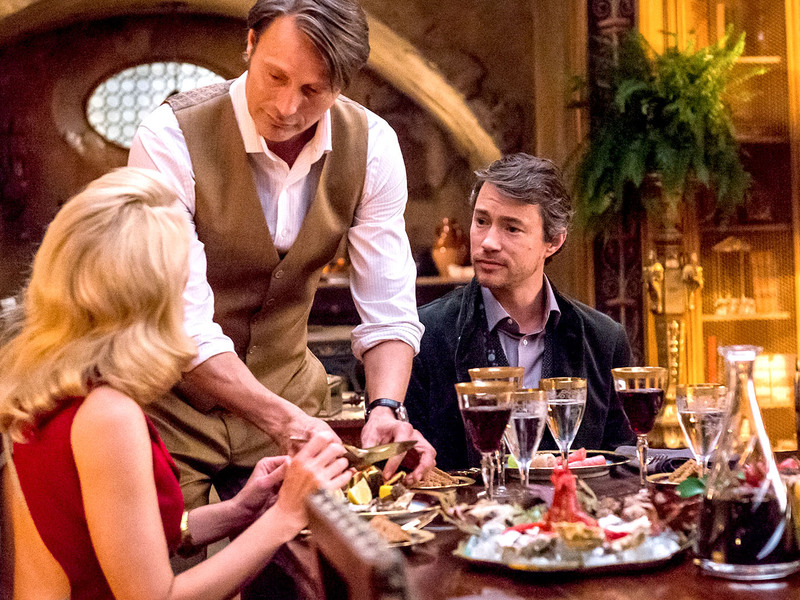 With a specially selected audience of high profile ‘Fannibals’ from Jonathan Ross to Siouxsie Sioux and Marc Almond, we collaborated with Edible Cinema to create a 5-course tasting menu inspired by the series to be served during the event. Highlights of the event include a floral display featuring prosthetic limbs as an accent and a ‘Bride of Hannibal’ wedding cake created bespoke for the event by Conjurer’s Kitchen. 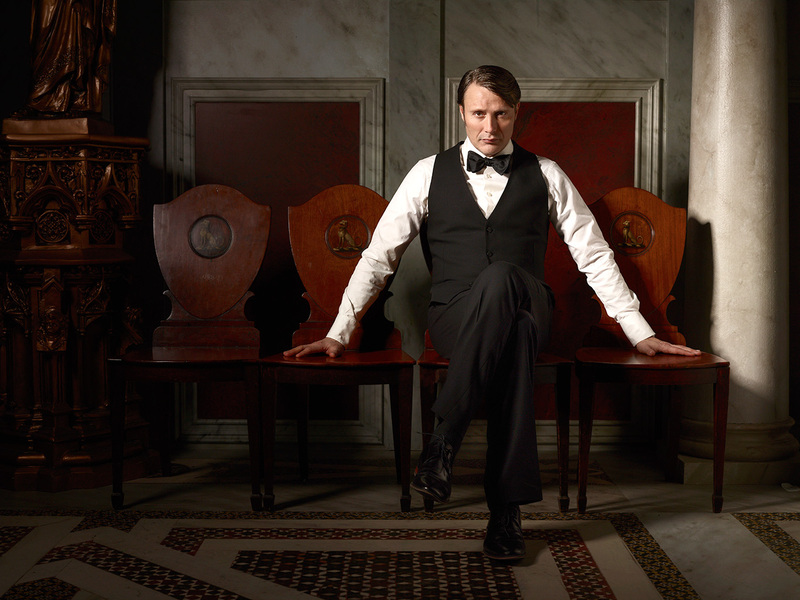 #HannibalFeast spawned Tweets, Vines and Instagram posts, creating waves on both sides of the Atlantic. Jonathan Ross, Marc Almond, Empire Magazine, Jamie East, Boyd Hilton, and Bryan Fuller all shared the event on their Twitter accounts, which total over 10 million followers between them. IJPR also sent a representative to the international publicity junket for Hannibal in Toronto to interview key cast members and get a behind the scenes look at the third season. Transcripts of these interviews were used to supply TV Listings and specialist publications. We secured phone interviews with showrunner Bryan Fuller for trade and consumer publications and websites, securing the cover of Sci Fi Now magazine and TV & Satellite Week. 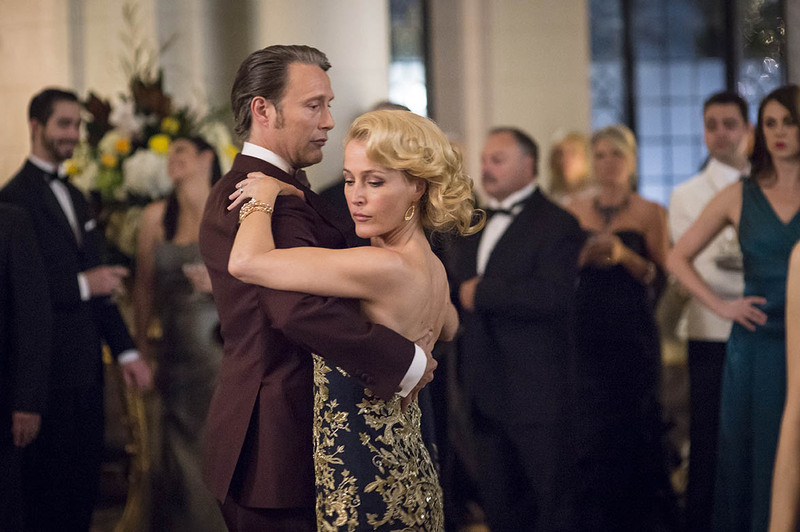 For more details about our #HannibalFeast event, please read our upcoming case study.